In George Orwell’s fabulously dark (and eerily accurate) dystopian novel 1984, the main character, Winston Smith, works in the Ministry of Truth, one of the purposes of which is to literally re-write the history books to reflect whatever ‘truth’ the government wishes to portray. 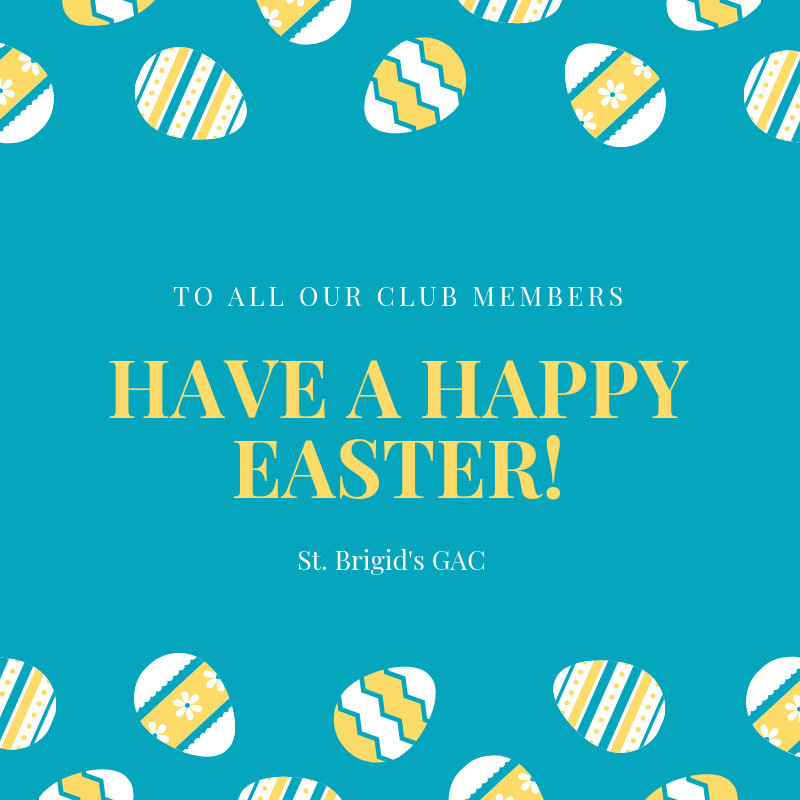 Well, any future examiner of the 2018 Ulster Senior Club League results may well suspect some form of meddling on St Brigid’s behalf. 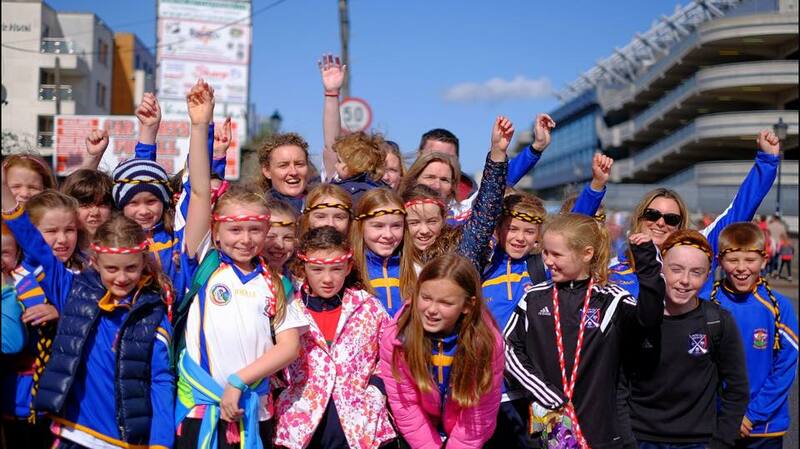 How, in any realistic world, could a team conspire to lose by eighteen points in one match, only to defeat the 2016 Armagh champions in their next display? Well, dear conspiracy theorist, that is exactly what occurred. Sometimes fact really is stranger than fiction. 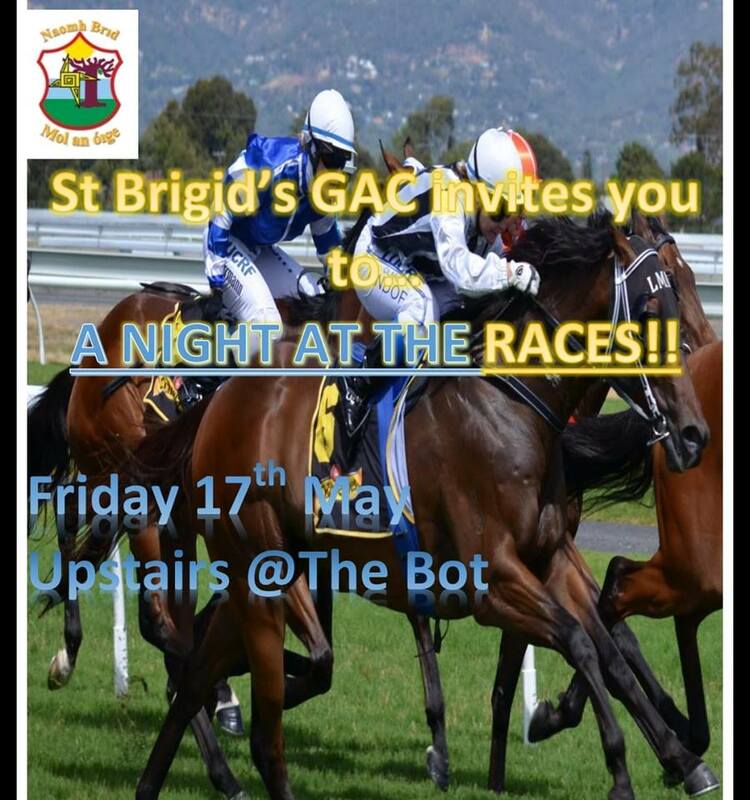 A youthful St Brigid’s select (has there been any other type in the post-John Mackle era??) 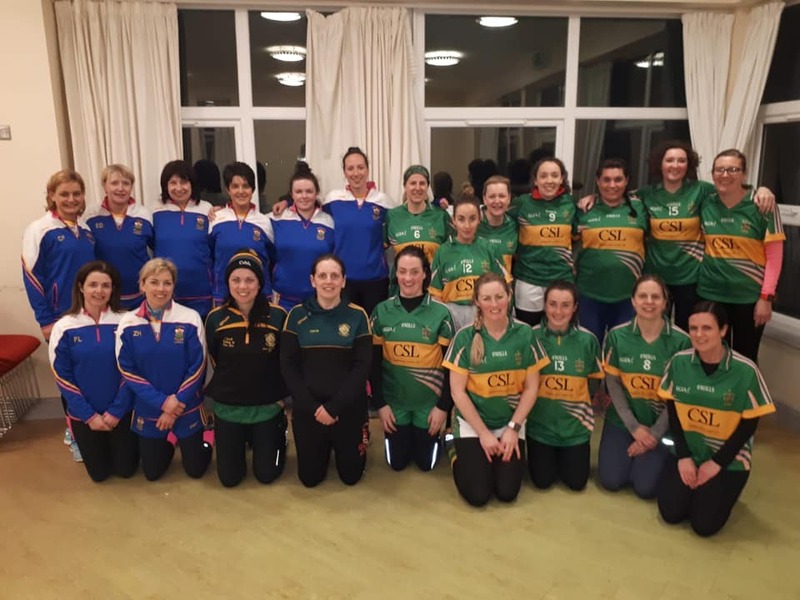 took to the field at The Dub on Saturday to face Maghery, who were looking to get their season up-and-running after a four-point defeat to Coalisland in their opening game of the competition. And it was the Armagh side who started the stronger, with former county star Stefan Forker in particular pulling the strings on the ’45. 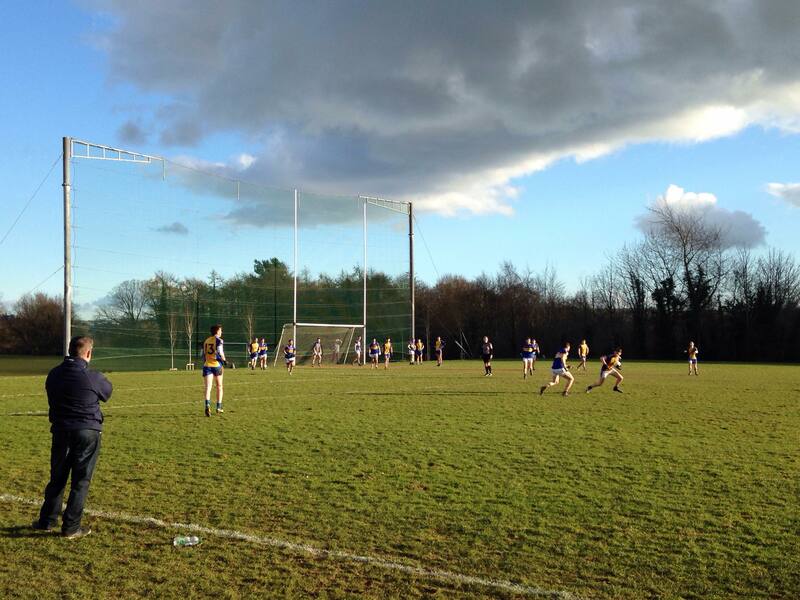 However, St Brigid’s kept the scoreboard ticking over, just doing enough to hang onto their opponents’ coat-tails. 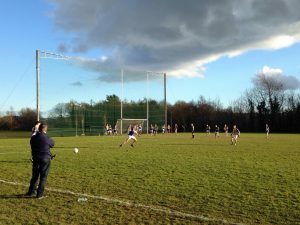 Ruairi O’Neill flashed a goal chance just wide as St Brigid’s tried to establish a foothold in the game, the home side finding it difficult to transition effectively from half-back up into attack. As assistant manager Andy Magill urged the side to press on for victory, James Smith and Dowling in particular exerted their influence on the game. 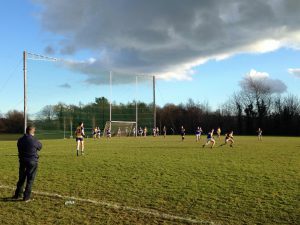 John Blaney and Mikey Cummings worked their socks off (a final-minute block from Cummings typifying his side’s spirit) and oozed quality with their use of the ball, while Peter Henvey and Oran Boyle made immediate impacts upon coming on as substitutes. O’Neill continued on his form from the Kilrea game upon moving into goals, typifying the spirit of former Antrim goalie Paddy Murray as he rampaged up the pitch at will. 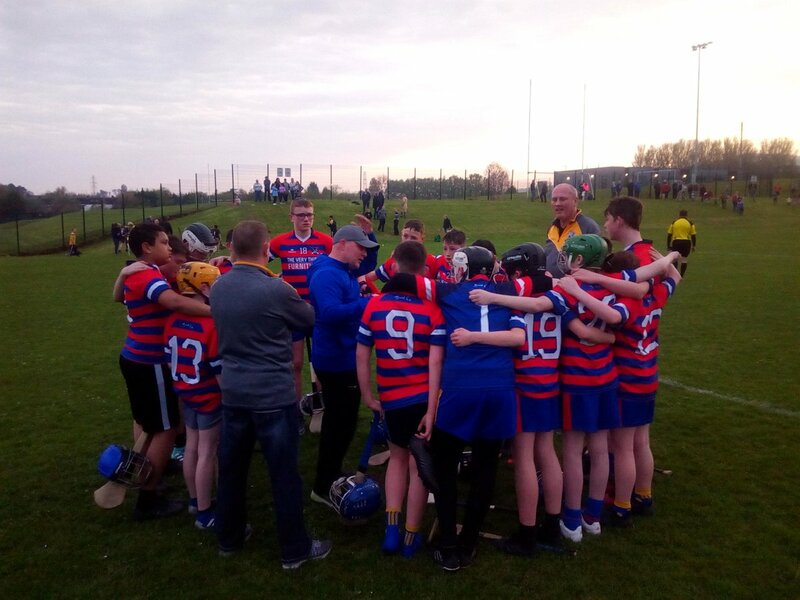 And so St Brigid’s held on to record a very impressive win against top opposition; a result to build on if ever there was one. Only one downside to the afternoon’s events: Brogan Austin failed to provide us with his usual wind-up merchantry. Ah well, one can’t have everything!